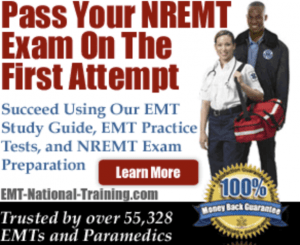 This article will provide you with a list of paramedic schools in Virginia where you can get admissions information, send applications, and graduate from in order to get a job in “Old Dominion” as a working EMT Paramedic. As far as paramedic salary is concerned, the pay rate for EMTs and paramedics can vary quite a bit. This is mostly due to region, as someone working in Virginia is likely to may more money than a paramedic in the mid-west. Still, the median salary for EMTs and medics, according to the BLS, is $31,020. Math skills: Nobody likes mathematics, but knowledge of arithmetic, algebra, geometry, calculus, statistics is important, especially when it comes to things like paramedic drug calculations. Understanding Transportation: This is something you will learn in medic school, but a strong, working knowledge of how to move people–be it inside an ambulance truck on the way to the hospital, or from their bedroom or living room to a stretcher and eventually into the back of the ambulance. Psychology: It’s important to understand what makes people tick. You’ll need to understand how and why people do what they do: Meaning, are they under the influence? Are they suffering from a disorder? Are they hurt or disoriented? A lot of work a paramedic does is patient assessment, and this is an example of that. 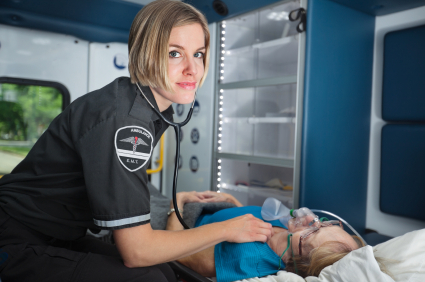 Need to learn more about paramedic training? Then we encourage you to bookmark our website, subscribe to our YouTube channel, and please “Like” us on Facebook. How Long Will It Take to Become a Paramedic?